Summer has ended and here comes Autumn! For me, waking up in the morning in a not-so-friendly weather and having no idea what to wear to school is quite annoying. 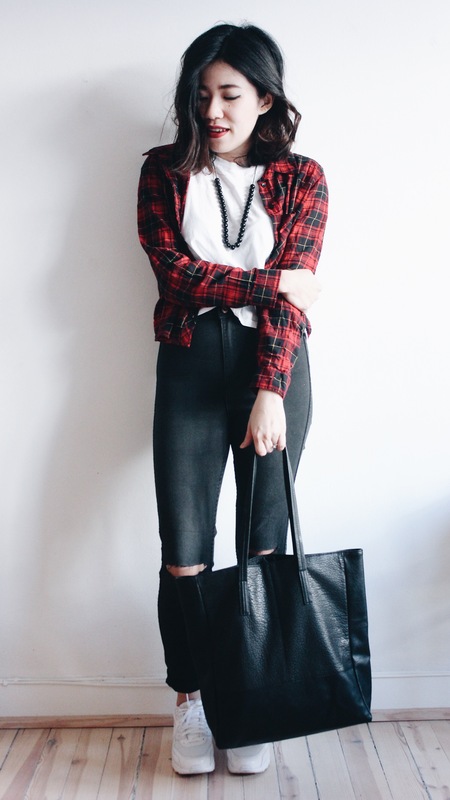 Tartan Crop Shirt, White Crop T-Shirt, Black Ripped Denim Jeans, Shoulder Bag – H&M. Necklace – Vintage, Shoes – Nike. 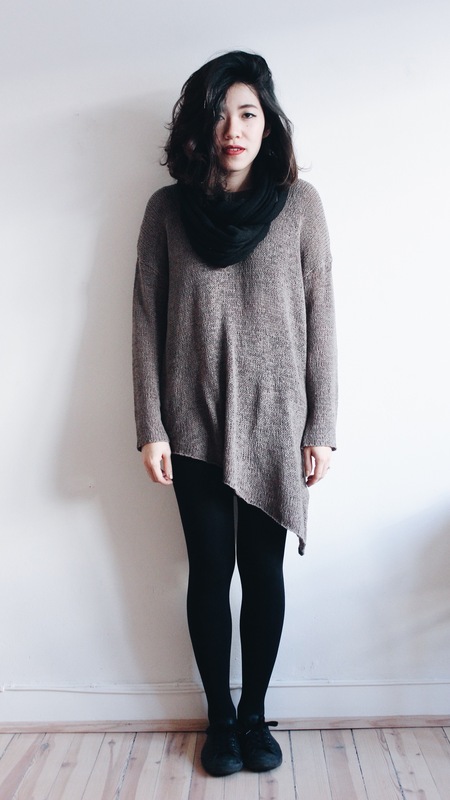 Black Sweater, Grey Leggings and Shoes – H&M. 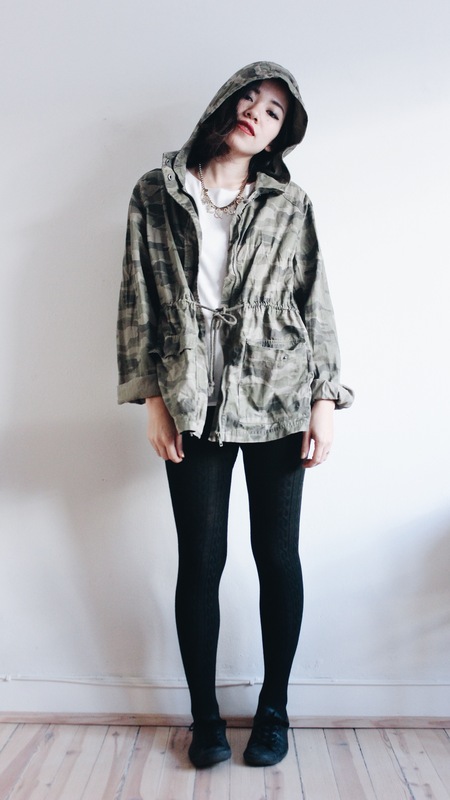 T-Shirt – H&M, Army Jacket – Jay jays, Necklace – Top Shop, Tights – Vintage, Shoes – Converse. 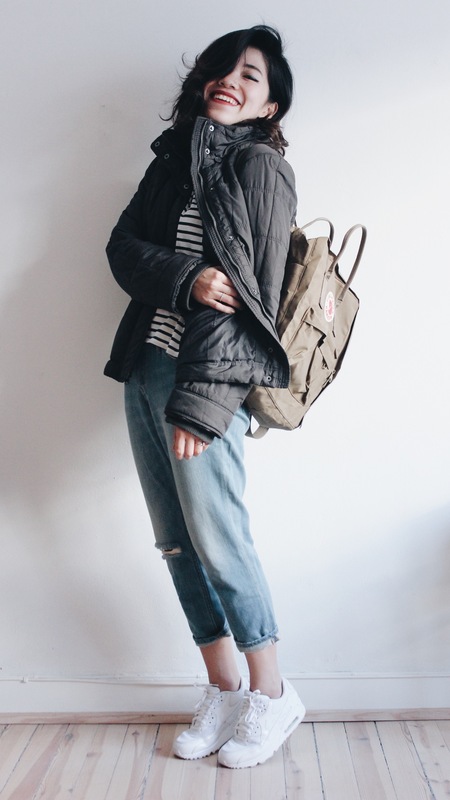 T-Shirt – H&M, Pants – Forever 21, Denim Jacket – U2, Shoes – H&M. Sweater and Scarf – H&M, Stocking – Uniqlo, Shoes – Converse. 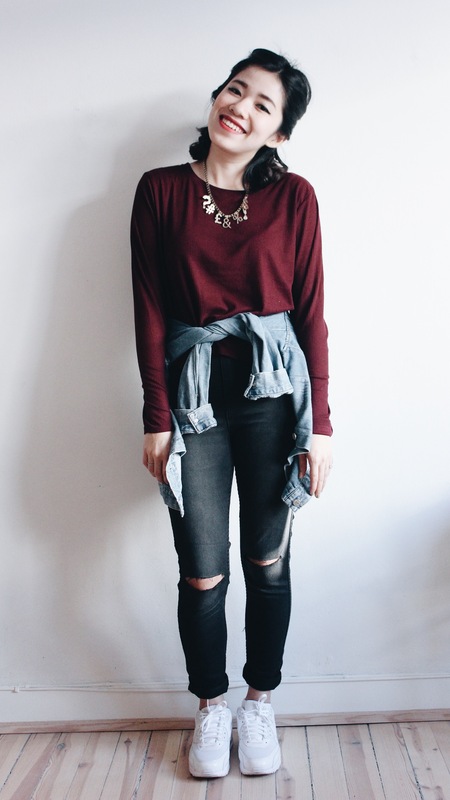 Necklace – Topshop, Top and Jeans – H&M, Denim Jacket – U2, Shoes – Nike. Let me know which outfit you like best! Previous Post Announcement! New Domain. 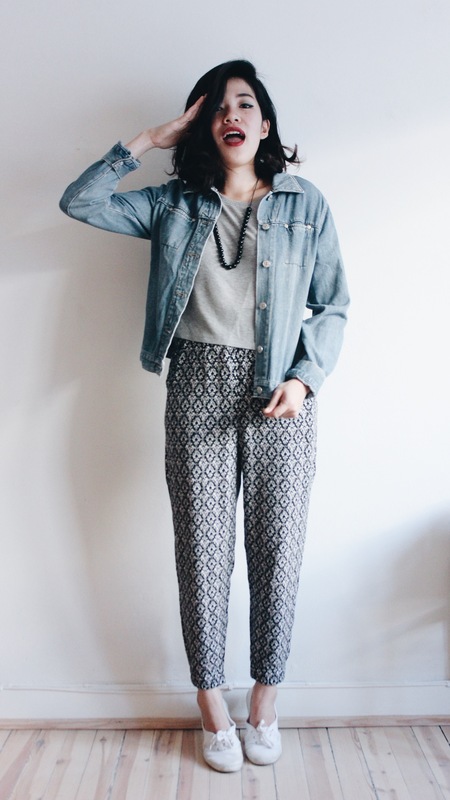 Next Post #OOTD: Bohemian Love. I really love these back to school looks. Can’t wait for the fall!